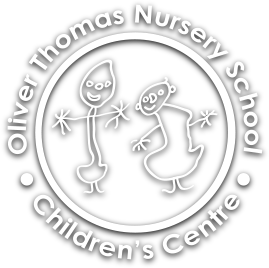 Whether you are a returning parent or new to Oliver Thomas, this website will answer many questions and give you an idea of what to expect when attending Oliver Thomas Nursery School and Children’s Centre. We have tried to cover all areas, but should you have additional concerns, your child’s key person will be available to help you. parents and families are a child’s first and most important educators and that we need to value their knowledge and expertise. all children are unique, with differing needs, interests and personalities. 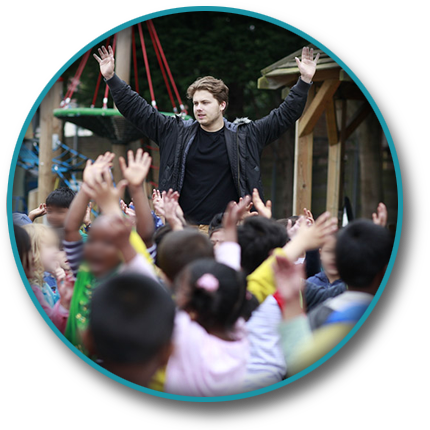 all children have the right to play, inside and out, and learn in an emotionally and physically safe environment. 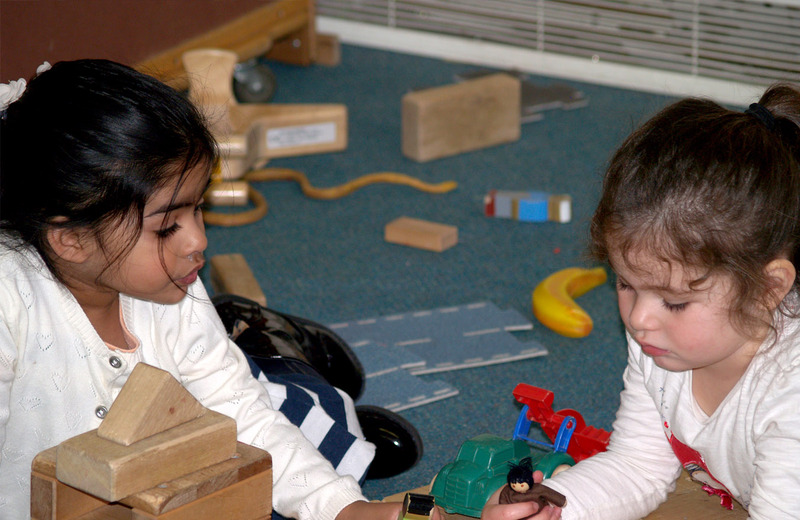 all children have the capacity to achieve within, and contribute to our nursery environment. children learn best through play, talk and meaningful first hand experience. 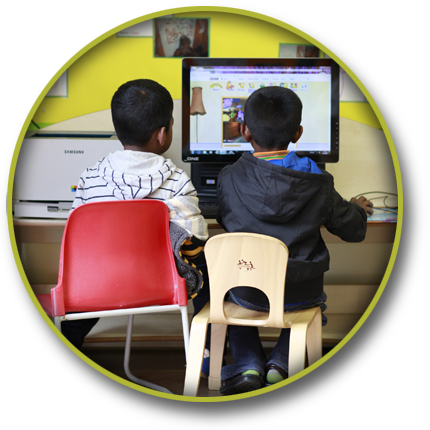 education is a continuous process that starts at birth and involves the home, the community, the school and centre. 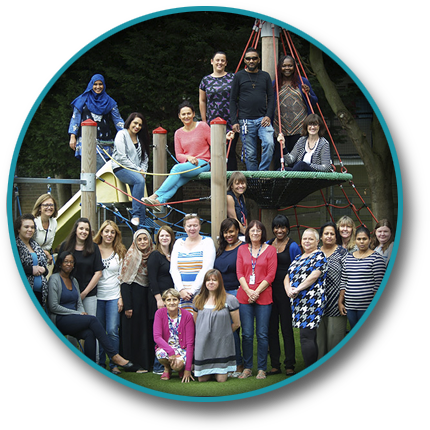 to support each child in maximising their achievements by providing a varied, stimulating and flexible curriculum. 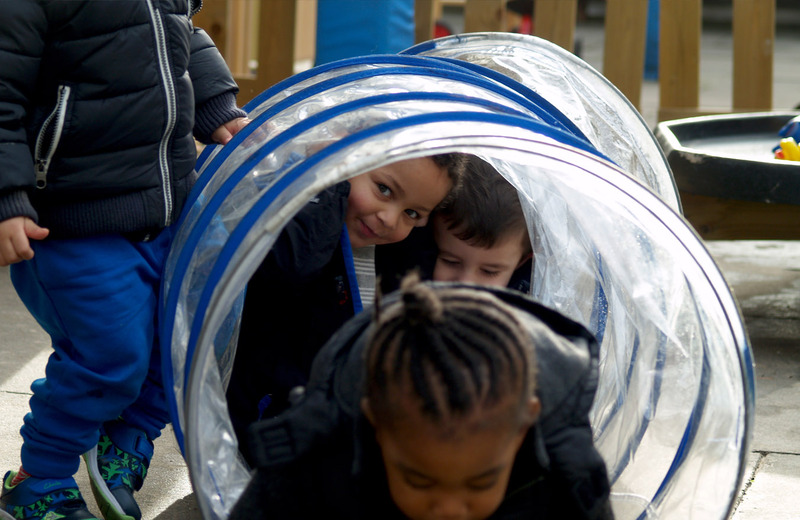 Children to leave the nursery as confident, sociable, independent, enthusiastic and curious learners, who have the courage to take risks and make mistakes. 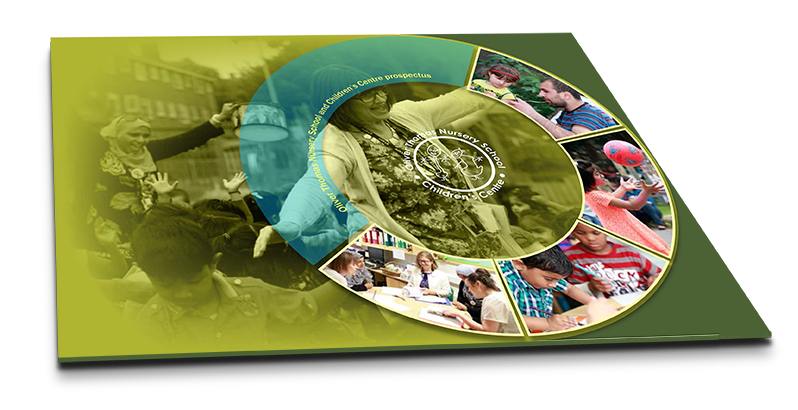 To find out about and build upon the knowledge, skills, experience and interests of each child. Children to be aware of and sensitive, to the needs, feelings and beliefs of others, and to help one another. Collect a prospectus from the Nursery School reception or download the Oliver Thomas Prospectus PDF.